How do you know when it’s time for a website redesign? 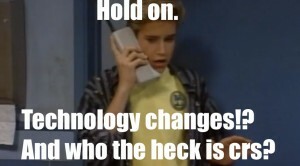 Well, you wouldn’t be caught dead carrying Zack Morris’s cell phone. It’s a relic. Heck, some people wouldn’t carry last season’s iPhone once a new version comes out. Ever seen the line outside the Boston Apple store the day a new phone is released? People rush to stay current. So why let your business get caught with an outdated website? Your website is often the first impression prospective clients get of your business. Do you want that impression to be that you’re out of touch?! Like it or not, your customers are going to use your website to form an opinion of your business. So make sure it’s a good one! Websites are like any other technology – they should be upgraded every two years as a general rule. The most obvious reason for a website redesign is that the technology on your current website may be out of date. For example, if you haven’t done a website redesign recently, you could still be using Flash, which does not show up on any Apple product. So that new iPhone 6 everyone is carrying won’t display your site properly. Another reason for a website redesign is to keep your design fresh. You want to keep up with the trends. 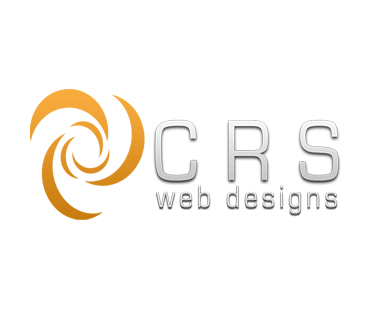 We’re a web design company that puts a lot of emphasis on professional, creative design. We believe that creative design is a large part of what keeps your customers looking around your site instead of clicking away. If your website looks like it hasn’t been upgraded in years, your customers aren’t likely to trust that the information on the site is accurate or current. Let us help you with website redesign that draws your customers in and keeps them checking back.